Matador Mini Pocket Blanket; enjoy the outdoors anytime, anywhere. 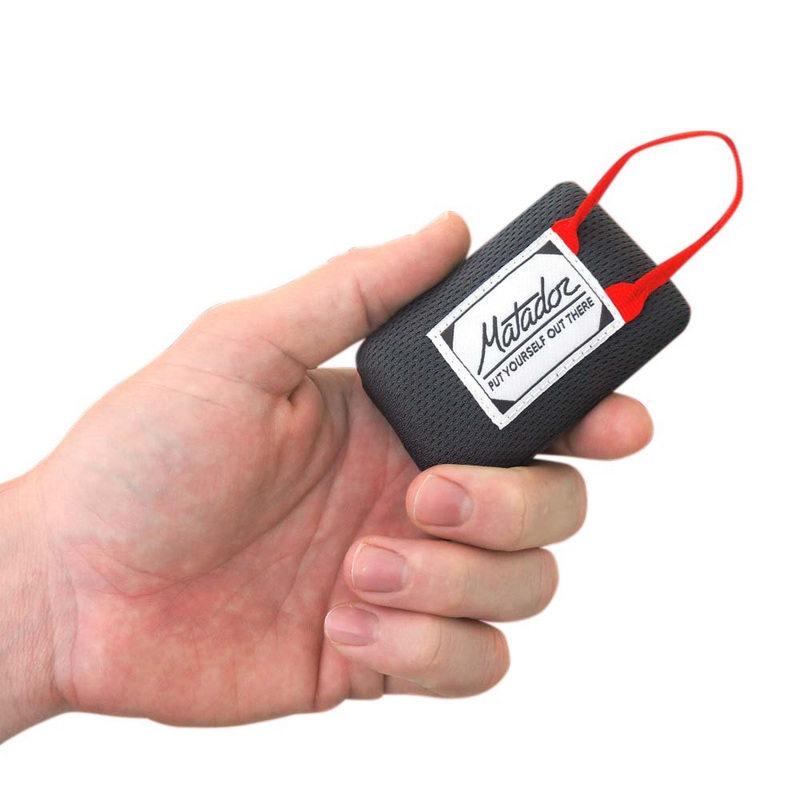 Great for hikers, picnics, beaches, concerts, festivals, naps, tanning, reading in the park, etc., Matador Pocket Blanket is small enough to fit neatly into your pocket or even on your keychain. Unfold to enjoy the 44" X 28" blanket. Enough space for one person to relax. Matador Pocket Blankets are water repellent and puncture resistant to keep you clean, dry and comfortable. Matador Mini Pocket Blankets come with the "easy pack pattern" that makes it easy to get the blanket back into the attached storage pouch. Keep it with you all the time and never miss an opportunity to enjoy being outside.